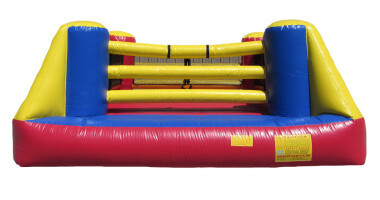 Get ready to rumble in our Bouncy Boxing sports interactive inflatable! 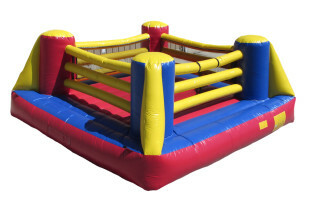 This ring-inspired inflatable is perfect for pretending you're the World's Greatest about to defend your heavyweight championship in a match against one of your arch-rivals. It's also fun to just bounce around for an afternoon in the fresh air.